Looking at a netbook can be very intimidating. Anyone who owns a laptop or notebook, knows that your hard drive is supposed to be behind one of those flaps at the bottom. But where is the hard drive in a netbook? 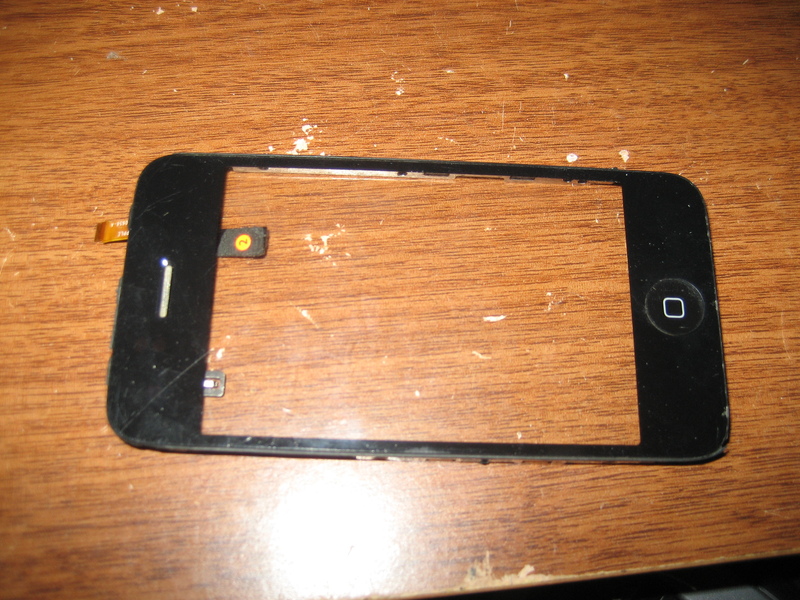 The following guide is going to show you how to replace your cracked or defective digitizer for the Iphone 3G & 3GS. To replace a cracked screen you may go about this 2 ways, one is to replace the whole mid-frame assembly. The other is to replace just the digitizer. 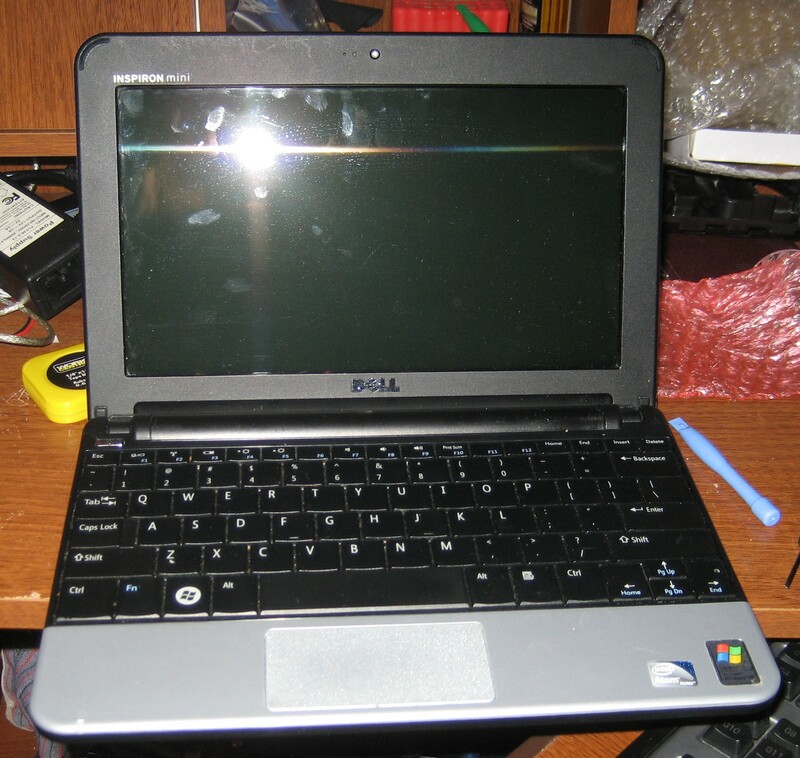 Knowing how to take apart and clean a laptop can be a very tedious and difficult job. But what happens when you don’t have your laptop taken to a shop, provided you service it yourself, can be very harmful. 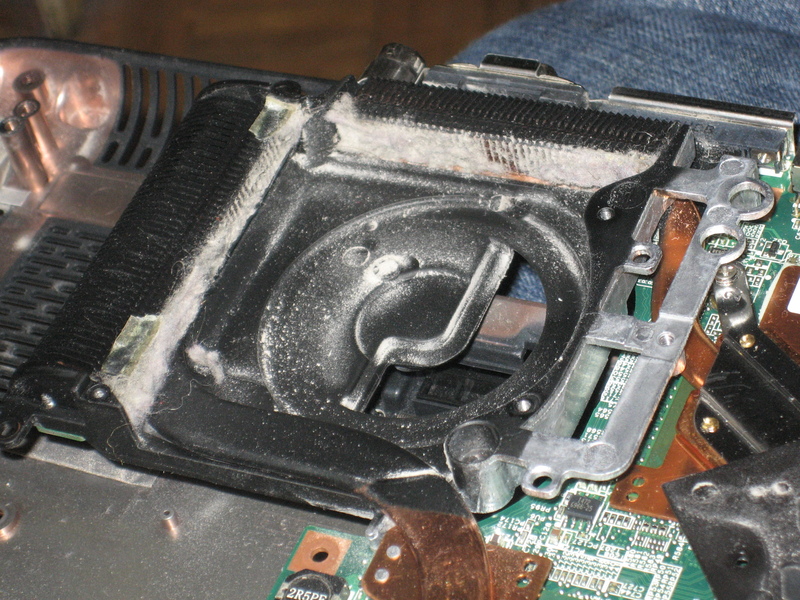 Your heatsink, which cools your laptop, can become clogged! When this happens your fan just circulates hot air within a vastly confined area. Cooling will still occure but its effectiveness will not be as good and will cause your computer to work harder at keeping itself cool! You will notice in the last few pictures how dirtry around the fan is, at least for where it sits inside of the area surrounded by 2 heatsink fins. Many users have purchased an ide to usb device but many will claim that such devices do not work, or do not work efficiently. 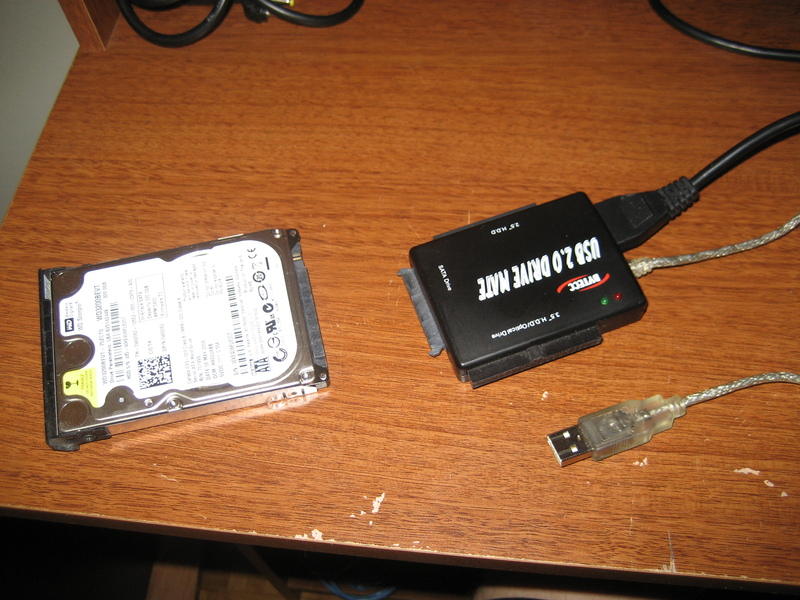 This small page will help to explain to you what you need to do when using your USB to IDE adapter. These steps will only work with Windows XP or newer, if you are running an older Operating system there may be drivers you need to install for the IDE to USB device to function properly. You may be experiencing slower than usual start up times, your internet may be going slower, or when you type a website into your browser you end up at a completely different and unrelated site. Many times these are caused by viruses, spyware or malware. Although they all appear to be the same thing and all fall under the category of [swear word here] they each exist for a different purpose. None the less nobody wants these but not everyone knows how to get rid of them. Welcome to the new BrokenDesktop. Over the past 10 years online society has evolved considerably — things like Facebook and Twitter did not exist in the past and community forums were the most effective way to get information to users with questions that want answers. This was tedious and slow process for people with questions because it only allowed you to get information from a few people at a time.